Vitamin D helps the body use calcium and phosphorus to build bones and teeth, and is an important component of human health. A deficiency of vitamin D has also been linked to an increased risk of certain types of cancer, such as breast cancer and colon cancer—though the evidence is not yet definitive. A lack of exposure to the sun is not the only reason that someone could be vitamin D deficient; other factors are likely to have a greater effect on a person’s vitamin D levels, according to Cecilia Larocca, MD, a dermatologist at Dana-Farber Cancer Institute. A person’s lifestyle—specifically, their diet—and body type, as well as their geographic residence, play more of a role in vitamin D deficiency. Body fat, for example, sequesters vitamin D, so people who are obese may be more likely to have a vitamin D deficiency. Similarly, those who are not outside at all in their day-to-day lives, have darker skin, or live in geographic locations where sunlight is not very direct, are more likely to have this deficiency. 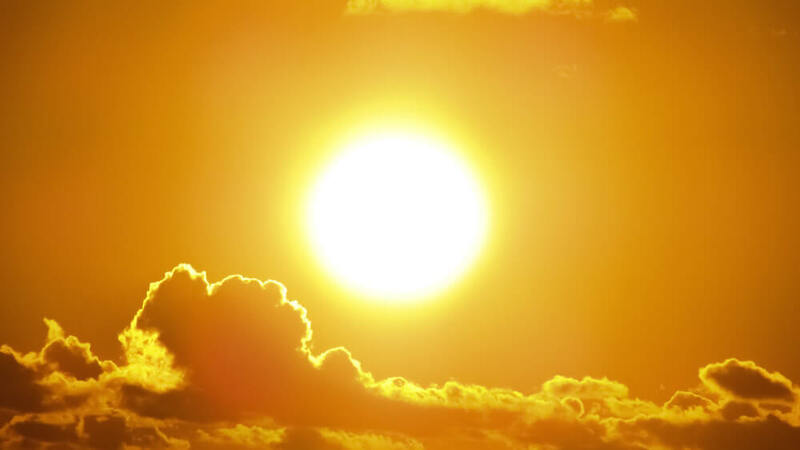 The ultraviolet (UV) rays that are involved in vitamin D synthesis are also the most common cause of most skin cancers. As a result, dermatologists do not recommend unprotected sun exposure as a method of increasing vitamin D levels. Increasing vitamin D in the diet is the appropriate way to raise vitamin D stores in the body without increasing one’s risk of skin cancer, according to Larocca. “It is better to protect yourself from the sun and take a vitamin D supplement if you have a deficiency,” Larocca says. Larocca recommends no more than 15 minutes of unprotected sun exposure for those who still choose to sunbathe, adding that getting a sunburn is not good for anyone, let alone people concerned about their vitamin D levels. After 15 minutes of sun, a person’s vitamin D levels do not increase, and the exposure to harmful UV rays only increases. Ultimately, the importance of sun protection outweighs any benefits of the sun may have on vitamin D levels, Larocca says. Vitamin D supplements and fish oil supplements are also a viable option for people looking to raise their vitamin D levels. Cancer patients should consult with their doctor before incorporating any new supplements into their daily routine, as they may impact the effectiveness of some chemotherapy drugs. Learn more from about sun protection from Dana-Farber Cancer Institute.